The crowd applauded wildly as Texas emerged through the smoke filled stage of the Usher Hall, Edinburgh. Having sold more than 40 million records and achieved three No 1 albums, it came as no surprise that their latest 21 date tour is sold out. 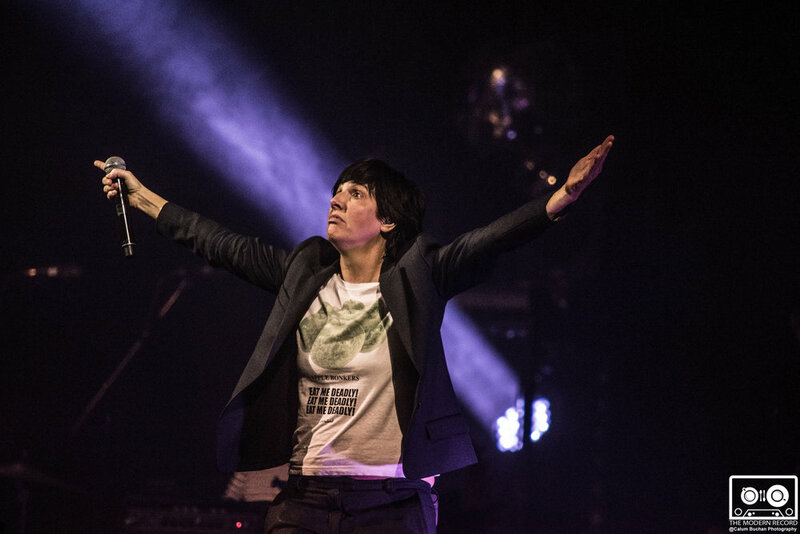 After the set opener of Halo set the atmosphere buzzing for the night, Sharleen Spiteri comically sparred with the crowd, letting the audience know that more humour was to follow and launched into Let’s Work It Out from their recent album Jump On Board. 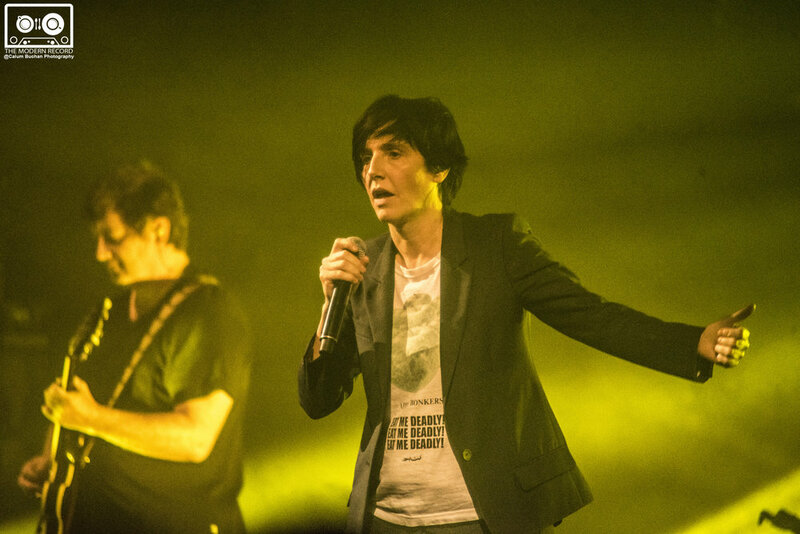 No sooner than begun, Spiteri had the audience singing along to When We Are Together from the album, The Hush, and the hall erupted with enthusiastic applause to the epic Once In A Lifetime. 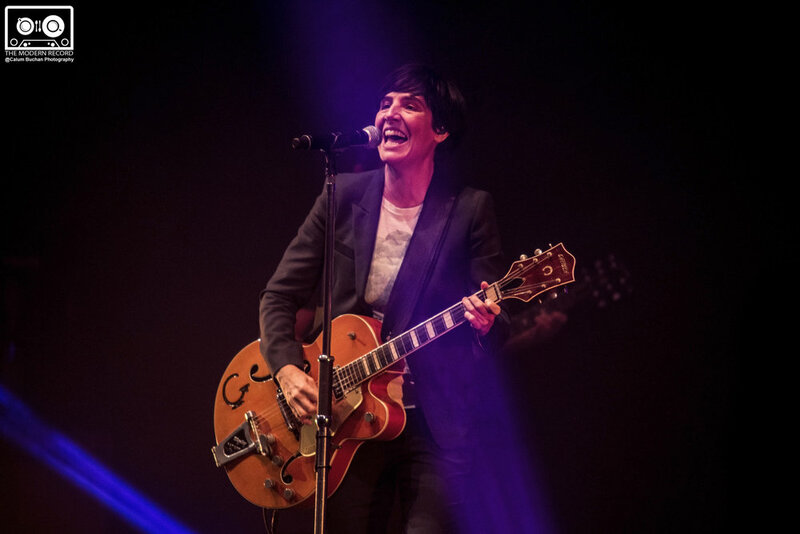 It has to be said that Sharleen Spiteri’s witty humour, very much her Bellshill banter and colourful language, brought that personal touch to the gig, from sharing selfies with the audience members to offering to deliver messages from the stalls up to the gods. The audience loved her. The crowd joined in as Spiteri belted out Tell That Girl and Everyday Now. After 25 years of hits, Texas is proving to be on form. Although coming up for her 50th year, Spiteri is still bursting with energy and cajoled those in the front seats to get up and stand up at the concert like herself. 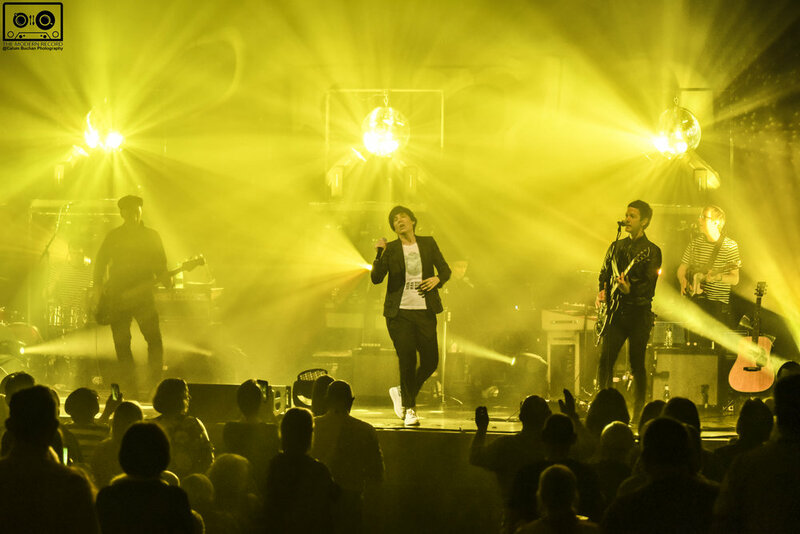 The hits kept following ….. Conversation, resulting from the album of the same name, the sultry tones of Spiteri singing Can’t Control and the hit Summer Son. Even the cover of Al Green’s Tired of Being Alone was performed brilliantly by Spiteri at the piano. Texas delivered a polished performance. From the bluesy tones of I Don’t Want A Lover to the breathy vocals of what many consider to be Texas’ signature song, Say What You Want, to the stomping beat of Black Eyed Boys, Texas treated the audience to hit after hit. 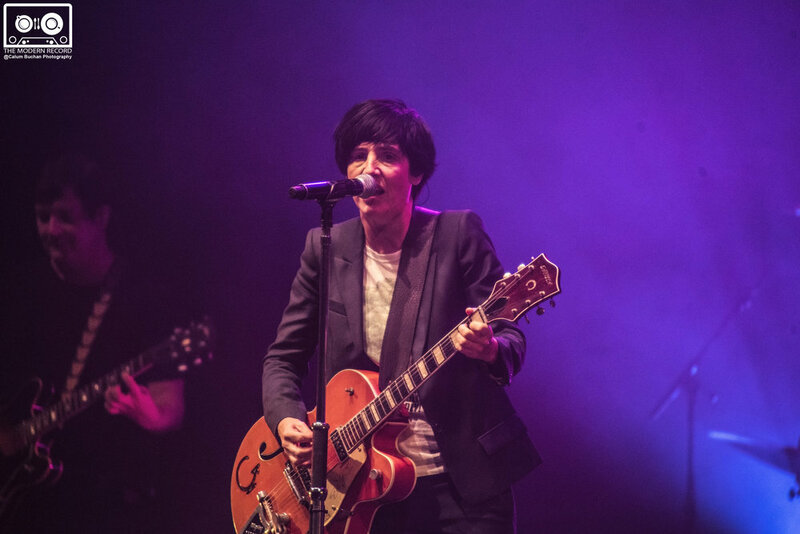 After the first encore, the Edinburgh crowd made it known they expected more and Spiteri came back with the iconic songs of I Could Be Happy and Inner Smile, ending on a high with a splendid cover of Elvis Presley’s Suspicious Minds. Spiteri said she had started out as a hairdresser, which is one reason she jokingly said that she talks so much at concerts. She was told to go get her dreams and that her job would still be waiting for her – it is obvious she has never needed to look back.